Fans of the cult classic True Romance take note: the unhinged love story of Alabama Whitman and Clarence Worley is making a comeback as part of Film Independent’s popular Live-Read series where actors put on a staged reading of a classic screenplay in front of a live audience. 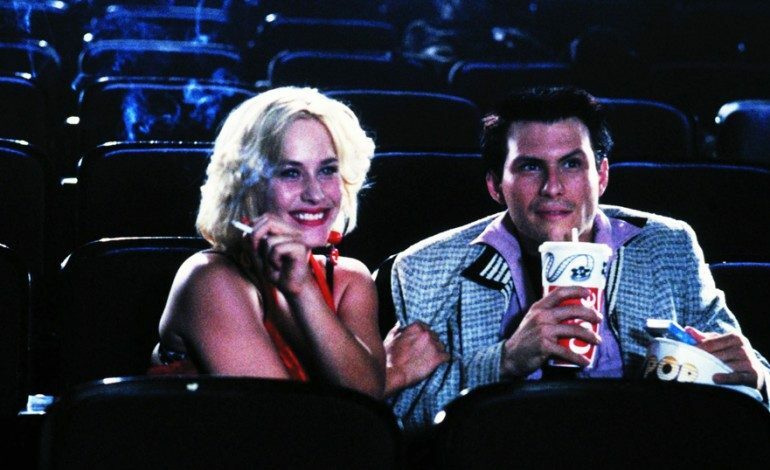 The True Romance Live-Read- set for December 16th at the Theatre at the Ace Hotel in Downtown, Los Angeles, will be extra special as Patricia Arquette and Christian Slater- the original Alabama and Clarence- are set to reprise their roles for the event. Oscar nominated director Jason Reitman (Juno) will direct the event. The off-kilter romantic crime-drama was a bit of a slap in the face when it premiered back in 1993. What were audiences to think of this Tony Scott-directed insatiably stylized, hyper-violent romantic story featuring a script by a brash newcomer named Quentin Tarantino (who at this point just had his debut feature- Reservoir Dogs -under this belt). 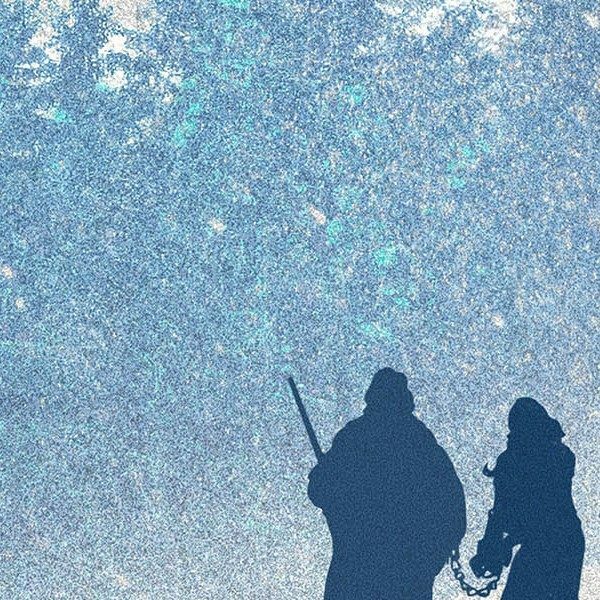 True Romance marks the fourth Live-Read of a Tarantino screenplay as they have previously mounted staged readings of both Reservoir Dogs and Pulp Fiction as well as a world premiere Live-Read of Tarantino’s upcoming The Hateful Eight. “With True Romance, Quentin gave film nerds our own Sid and Nancy. It’s a love letter to cinema that sent a generation of us looking to find a Clarence or Alabama,” said Reitman. The Live-Reads are now in their fifth year and have included classics of all kinds including His Girl Friday, American Beauty, Tootsie, The Breakfast Club and recently The Big Lebowski (which featured Michael Fassbender portraying The Dude and Jennifer Lawrence reading as Maude). In what has become a standing hallmark of the series, Reitman will unveil the actors who will join Arquette and Slater on stage via his Twitter feed. It will certainly interesting to see who will fill the role originally played by the likes Gary Oldman, Brad Pitt, Christopher Walken and the late James Gandolfini. The True Romance Live-Read will place on December 16th at the Theatre at the Ace Hotel with all profits supporting Film Independent.